When she was 18 years old, Barbra Streisand was cast as “Hortense,” the French Maid, in Sandy Wilson's musical, The Boy Friend. Barbra's acting teacher, Curt Conway, cast her in the Theater Studio's summer stock production at the Cecilwood Theatre. 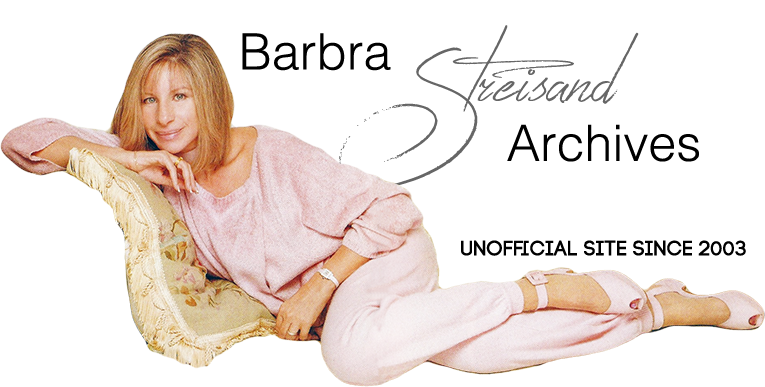 Below: a rare shot of Streisand as Hortense in The Boy Friend. She is probably singing “Nicer in Nice” in the photograph.